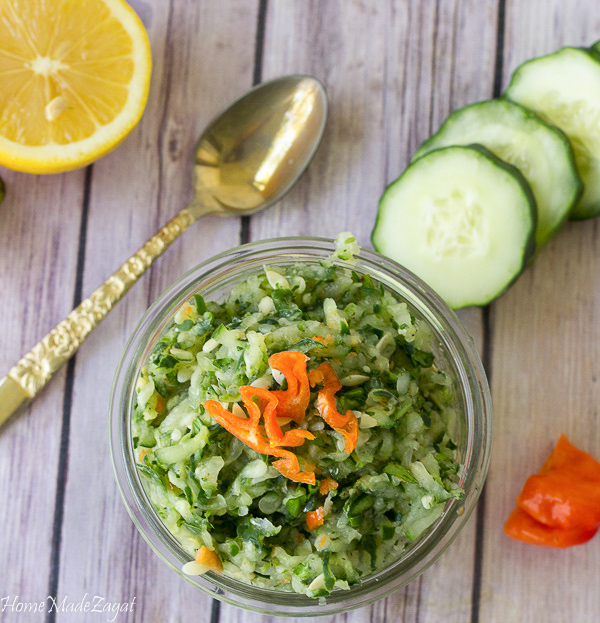 As much as we love eating our main meals there are also some amazing sides and condiments that puts a dish over the top. 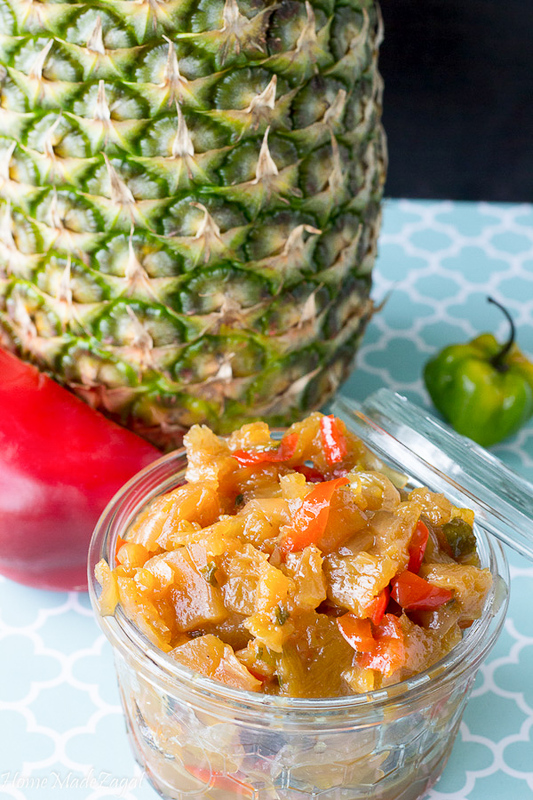 Today I give you this delicious pineapple chutney. 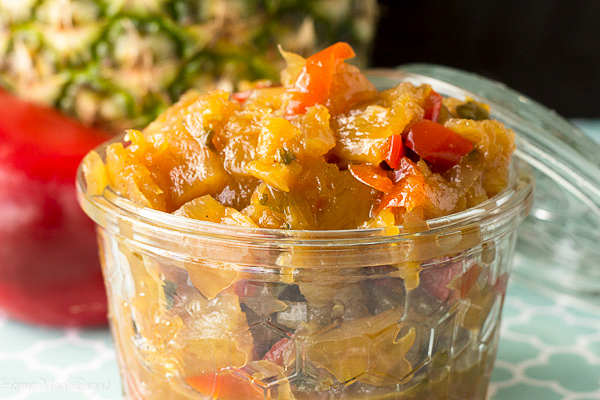 This pineapple chutney is a perfect addition to just about anything. I have tried it. Yes I have tried it. 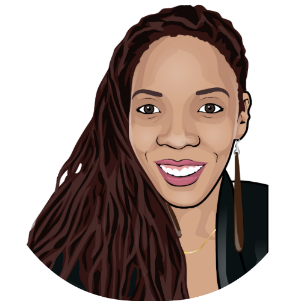 It works great on grilled chicken or seafood, but I've also added this on top of my stewed chicken, jerk chicken sandwiches and even my toasted bread with cheese. Chutneys are so easy to make. 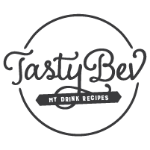 Just grab some fruits, add some spices, juices and leave to let the flavors blend. You can easily replace pineapple with peaches or apricots. 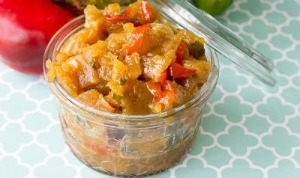 We commonly make mango chutney to eat with roti or just as a snack. 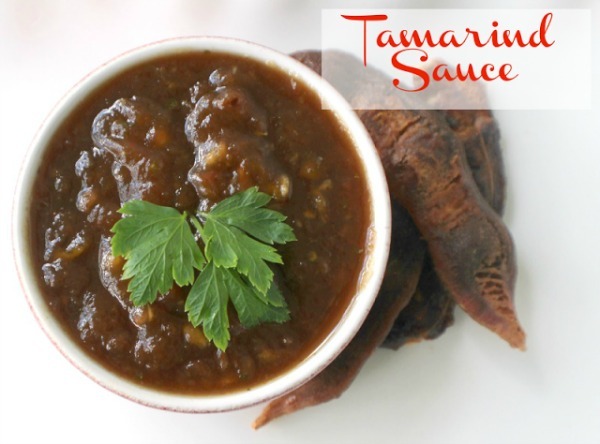 Tambran (tamarind) chutney is also another popular one. So making my own allows me to not include the seeds of the peppers so that I can eat and not have to drink a jug of milk while my eyes burn. A batch of this will last you a long time. Well that is unless you're like me and start putting it on everything so you really don't have much to freeze. 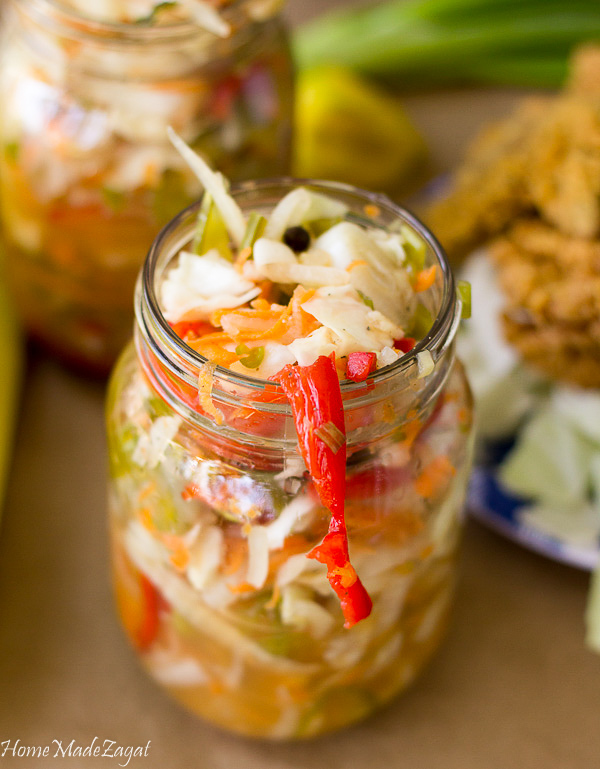 This chutney can easily be put to freeze and reheated when ready. Honestly, I use it straight from the fridge. And most times I don't have enough to put to freeze. But the option is there. I'm actually sitting here right now eating bread and cheese sandwich with a dollop of chutney on it. And I also add a dollop of it in my aloo pies!! Yummy!! What would you pair this chutney with? 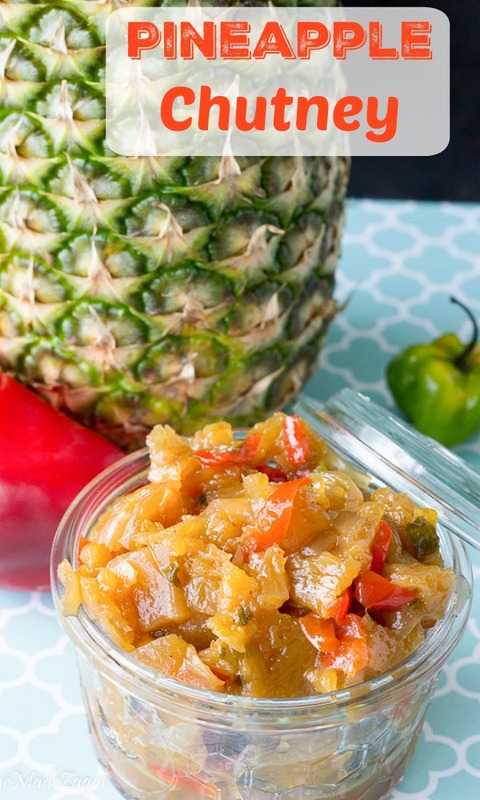 A tangy yet sweet mix of pineapple and hot pepper that is great for topping meats and seafood. 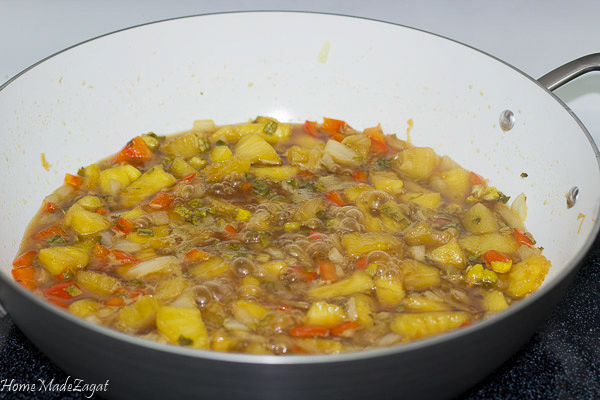 In a heavy pot, heat oil and add onions and cook until opaque. Add all other ingredients to pot and let simmer on a medium-high heat. Reduce heat to med-lo and leave until chutney comes to a jam like consistency. If going to freeze, cool then place into bags. When ready to use, place in the fridge to thaw then you can either reheat or use cold.